The Jewish presence in Europe goes back over 2,500 years and this is reflected in a rich and remarkable cultural legacy stretching right across the continent - north to south, east to west. The most emblematic feature of the Jewish communities in the cities, towns and villages of Europe has been the synagogues they built, many of them displaying real artistic and architectural accomplishment. These buildings are portals into the Jewish life that they nurtured and sustained, and it is to these sites - and their communities - that this website is dedicated. In addition, and crucial for the Foundation's own purposes, the Center was asked to rate the historic synagogues according to two categories: (i) significance and (ii) condition of building fabric. This will enable the Foundation to focus its efforts on the most important sites most at risk. 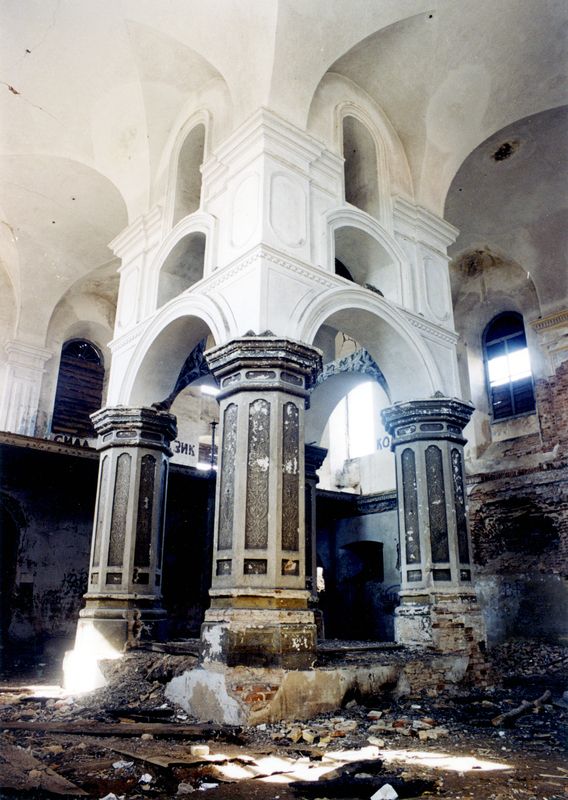 However, as well as guiding the Foundation's future work, this research also serves a broader purpose; bringing to a wide audience the current situation of the historic synagogues of Europe - both achievements in terms of preservation, and challenges that remain. In so doing, the website aims to promote a debate - and activity - to ensure that all the synagogues in danger are acknowledged, assessed and ultimately preserved.